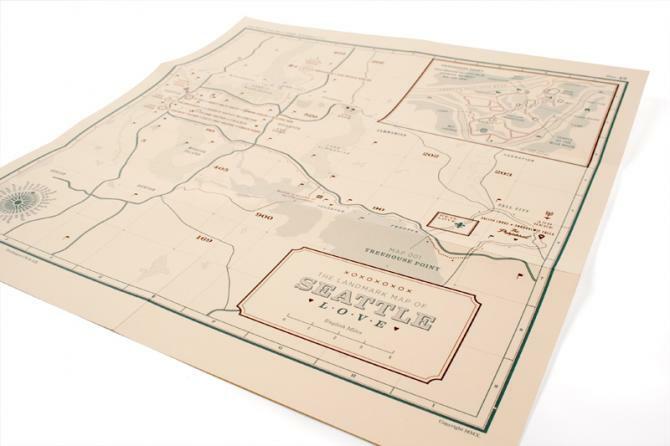 I'm a total sucker for a good wedding invitation so it shouldn't come as a surprise that I was completely floored by this invite by urbanINFLUENCE (a local fave of mine). 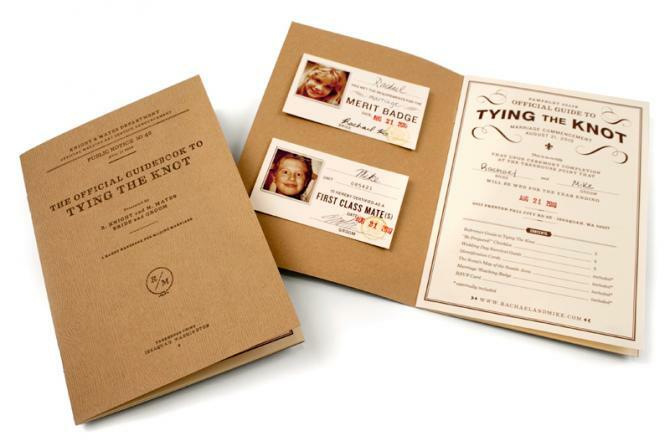 Designed for art director Mike Mate's wedding, they are utterly charming. I love the summer camp feel and the gmund paper was the perfect choice. (If you'd like to see more uses of faux bois paper, I printed my husband's 30th Birthday invites on it). Congratulations to the newlyweds! This is such a nifty idea, gotta save! Kathleen, I was just looking at these invites yesterday! They're so great. I also love how adorable your pup looked the day of the party. It's such a bummer though that you didn't get any decor pics. You're so talented! Oh my gosh I suddenly want to marry my husband all over again. gmund paper is amazing! it never lets me down. always stunning. Great find. 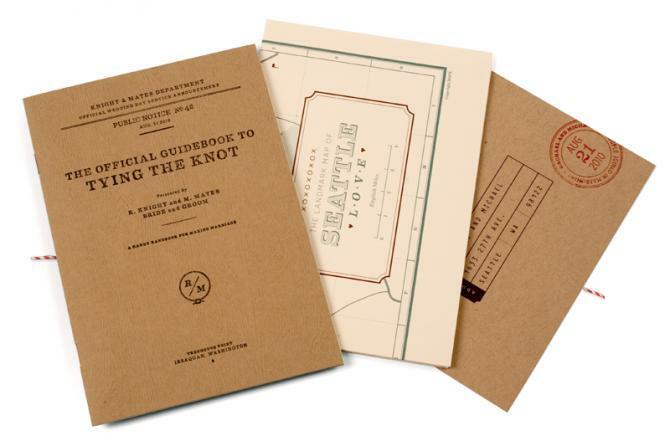 I love using the red/white twine on kraft paper projects. 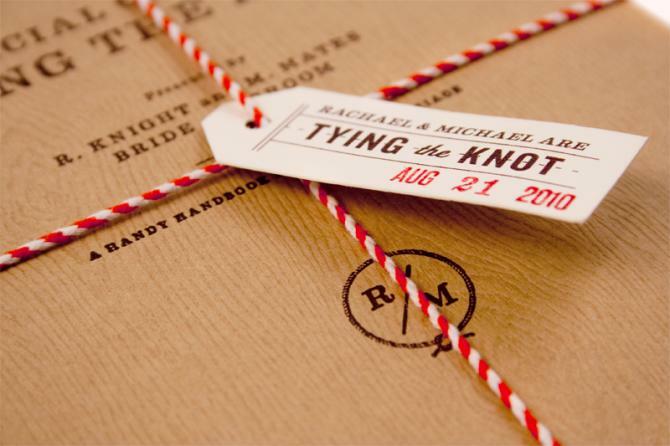 Love the hang tags that are used on these invitations. If you are looking for some to use for your next event, check out http://www.labelsonthefly.com/ideas.html to view tons of custom designs!